Has junk encroached upon the nooks and crannies of your home? JUSTJUNK Lower Sackville can help you conquer any unwanted junk with our quality junk removal service! For a competitive volume-based rate, our removal experts accommodate all of the junk hauling, pickup and disposal necessary to provide the best value on junk removal in Lower Sackville! Once onsite, the Lower Sackville junk removal team is ready to assess your unwanted junk to provide a free estimate at no-obligation! 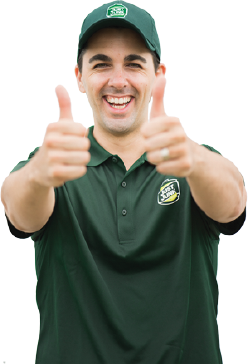 Simply show our friendly, uniformed service professionals to where the items are located, and they can produce your junk removal rate in no time! Our pricing solely encompasses the volume of space that the items take up in our truck to boast the lowest rate on junk removal guaranteed! Once they’ve delivered a free estimate, the Lower Sackville junk disposal team can begin immediately upon your request! Settle back and relax as our fully trained service professionals bear the brunt of all the junk lifting, loading and disposal – at no additional charge! At JUSTJUNK Lower Sackville, our service professionals never rely on the dump as a one stop solution for junk disposal. Instead, the Lower Sackville junk disposal team strives to pursue an environmentally friendly approach to removal with the help of local charities and recyclers. 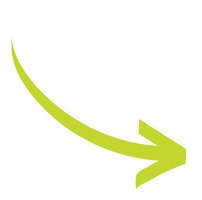 Through constantly striving to either donate or recycle the junk removed, our disposal team provides renewed use to as much as 60% of the items collected! Up in arms with unexpected junk? 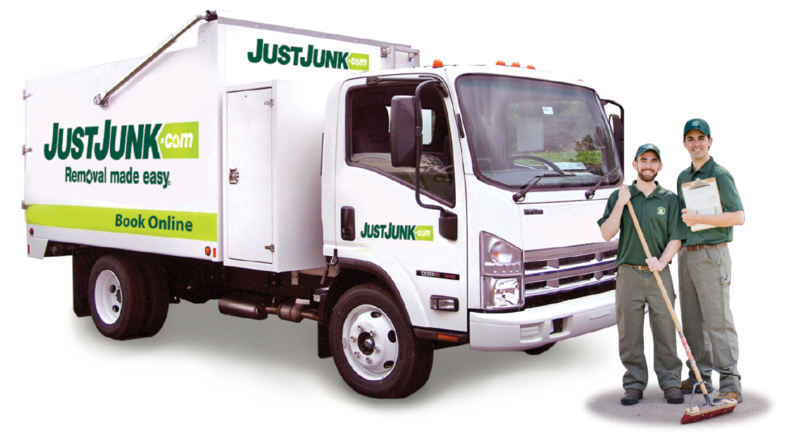 Time to book your free estimate with JUSTJUNK® Lower Sackville! With little notice, the Lower Sackville junk removal team can get rid of junk as soon as today! Book Online and Save $10!